Breathalyzers are a sure-fire way to determine if you’ve had one too many and better off not getting behind the wheel of a car; but a new iPhone app that’s currently in-development hopes to kick things up a notch by employing artificial intelligence (AI) in a jointly scientific and tech-savvy attempt to assess your level of drunkenness without your knowledge or intervention. 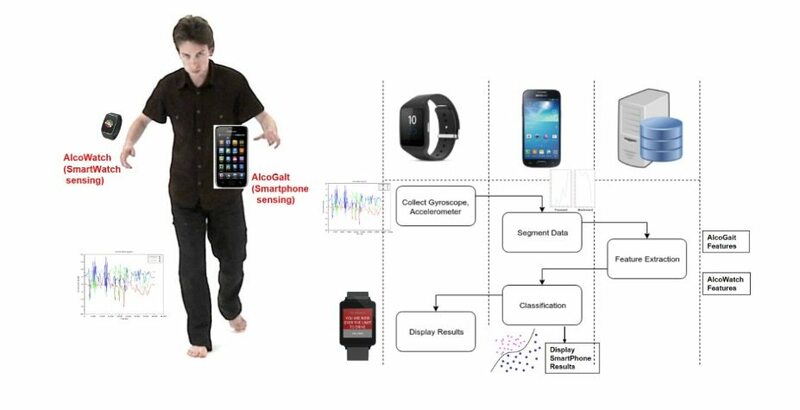 The app, dubbed AlcoGait, will allegedly use a combination of iPhone’s built-in sensors, AI, and predetermined metrics to continuously monitor the way a user is walking – measuring their gait and comparing those measurements against a prerecorded standard observed when the user was sober. Currently in-development by a joint team of researchers with the Worcester Polytechnic Institute (WPI) and Boston University, AlcoGait is being funded in part by a $500,000 grant courtesy of the National Institute of Health’s National Institute on Alcohol Abuse & Alcoholism, according to a Metro report. The goal of AlcoGait, unlike other so-called sobriety test apps like Druid, for example, is that it’s designed to constantly monitor your walking activity with no intervention required of you. The app will reportedly learn how you walk and assess/document your gait while you’re using it sober, comparing those saved metrics against any abnormal (i.e. intoxicated) walking patterns which may or may not transpire at a later time. So if you’re ever out walking around like a sloppy drunken sailor, err, abnormal gait is ever detected, AlcoGait will then issue a loud and ominous screeching notification warning you that you’re better off not driving. “If the phone app can detect drunkenness when you walk, it also can alert you that you shouldn’t be driving and that you’re at risk for falling, injuring yourself, or doing other risky behaviors,” explained Boston University professor and co-researcher, Michael Stein, in an interview with The Daily Free Press. 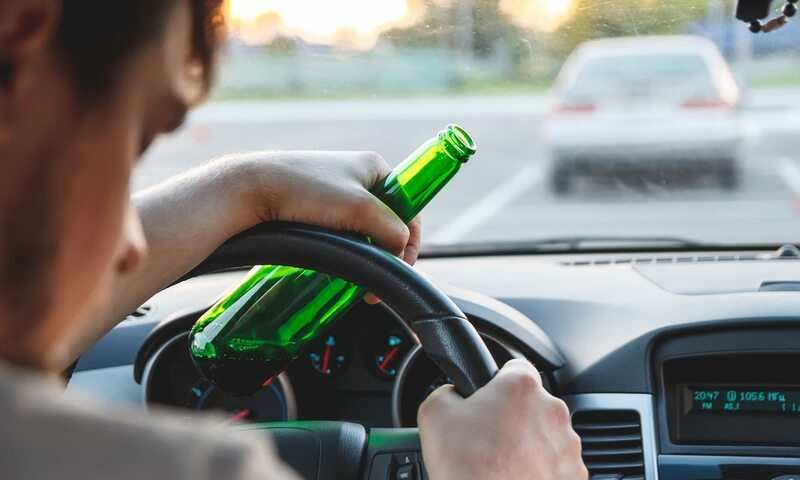 Clinical trials, which involved the involuntary intoxication of a cohort of college students, assessing their blood alcohol levels with a breathalyzer, and then assessing if AlcoGait was able to determine if any of them were indeed wasted, have reportedly been ongoing since October 2017, according to the report. And while the researchers were initially hoping to have the app ready for submission by the end of 2017, apparently it’s still being polished up for its big debut. No official word on when it will arrive on the iOS app store, or how much it will cost, but apparently Agu and his team are already setting their sights on more ambitious updates. Specifically, they hope AlcoGait will one day be capable of automatically deactivating the user’s car, while hailing an Uber or Lyft on their behalf, in saucy situations. To learn more about AlcoGait and its implications, be sure to visit the Worcester Polytechnic Institute’s official study landing page here.